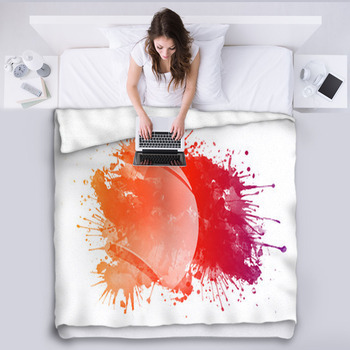 Want something soft and fuzzy on your bed? 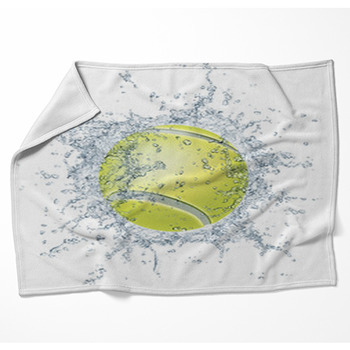 Something with a little bounce? 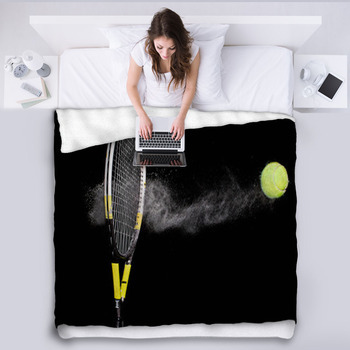 Grab a tennis ball just coming over the net. 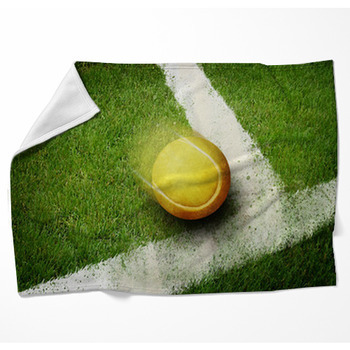 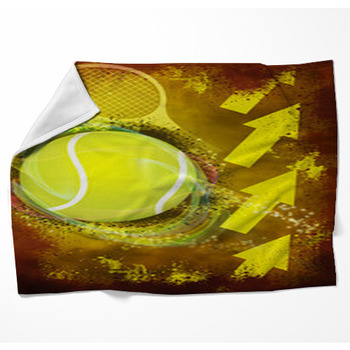 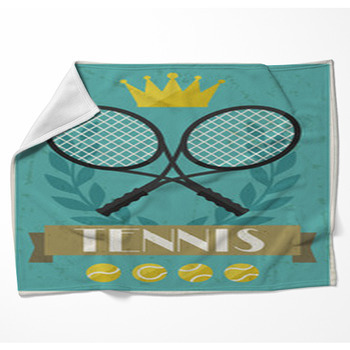 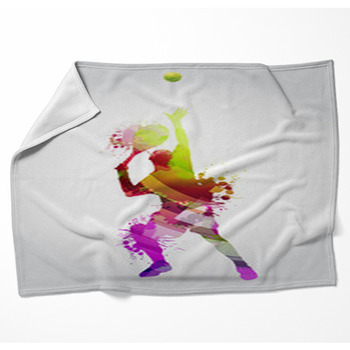 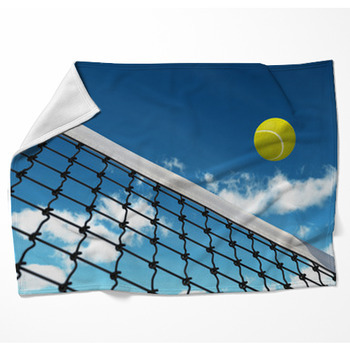 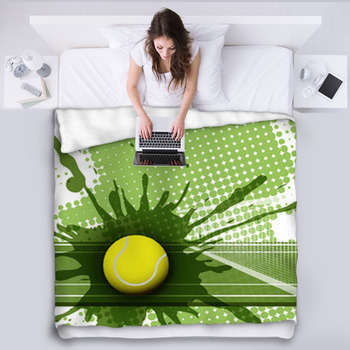 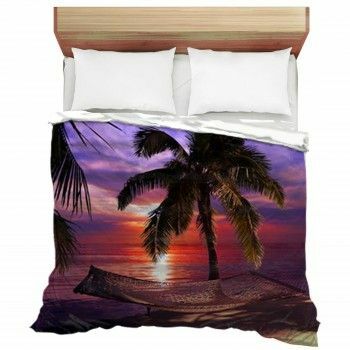 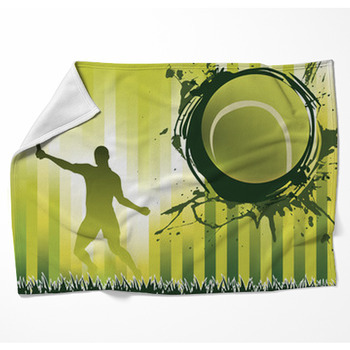 These Tennis Blankets have great photographs and dynamic graphics to bring the serves and volleys of the game to both your bed and your seat at the match. 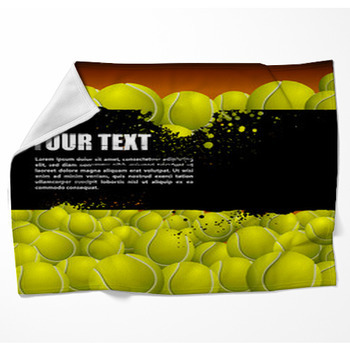 Whether you're complementing blues or greens, reds or browns, or the whole colorful mix, there are tennis balls for the set and match and players in top graphic form. 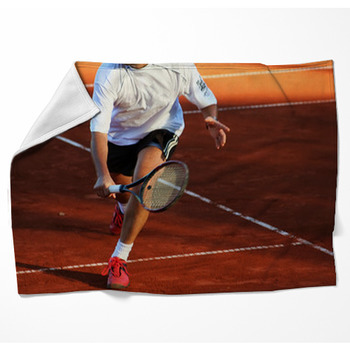 Go for an ace.